Smart Cats know what they want. And on the world of Celta, they are very smart . . . and magical. The cleverest cats can be Familiar Animal companions, bonded with a person. 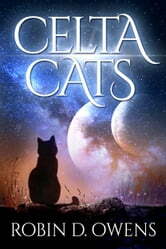 Each of these six never-before published Celta Cat stories is told from the cat’s point of view. 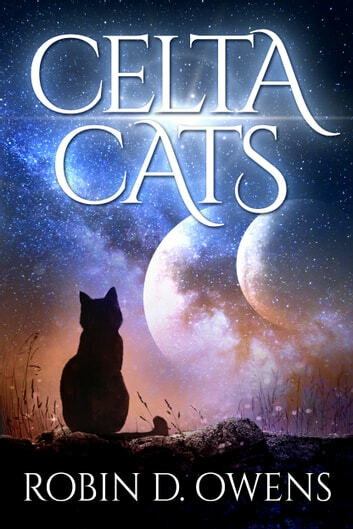 They feature Peaches, the first Top Cat of Celta, two other Fams, and a trio of tales about that scrappy, favorite Fam, Zanth. Baccat Chooses His Person, Life on the streets in the winter isn’t what Baccat deserves, and he’s determined to find a good person to take care of him. After all, he has so much to offer…but does he really deserve what he gets? Geronimo Stilton Cavemice #2: Watch Your Tail!